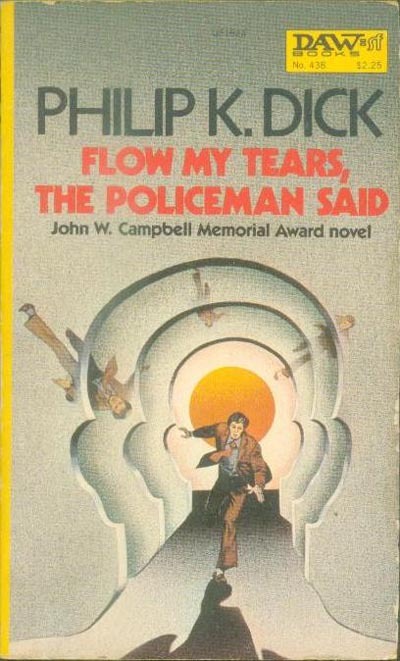 Flow My Tears, The Policeman Said to become a Movie. Gosh. Amazing. What with the news that they are going to attempt to bring Cormac McCarthy’s ‘unfilmable‘ ‘Blood Meridian’ to the cinema, Jim Thompson’s ‘Killer Inside Me’ should be with us in 2010, and now this news, I just hope they don’t drop the ball in making some of the most mind-blowing cinema ever. what is that track that plays in the wimbledon 2009 bbc trailer? whatever happened to Infinite Horizon?